This is rarely avaible apartment for rent in Masteri Thao Dien for you. 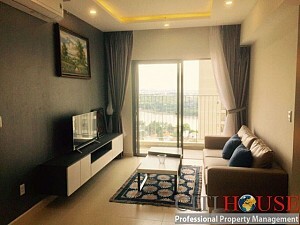 The "HOT" residecent complex in Thao Dien area with fully facilities. 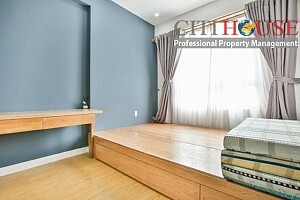 This apartment is two bedrooms with river view. The landlord just ended the contract with nice tenant come from Japan. They kept very well interior and look like brand new. 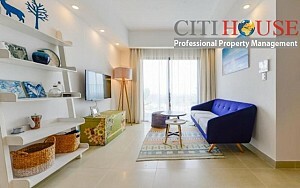 The apartment has amazing view, bring too much fresh air and relaxation for you. Living in Masteri Thao Dien, it's such a small city and you don't have to go out when all things is available from your daily need. There are biggest shopping mall - Vincom Mega Mall - where you can find whatever you want: super market; restaurant; entertainment; fashion shop; etc. 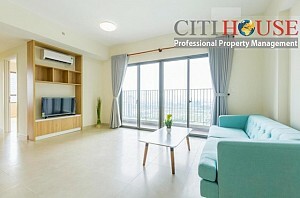 Therefore, Masteri Thao Dien residents also enjoy full facilities such as: Gym; Pool; BBQ, etc. 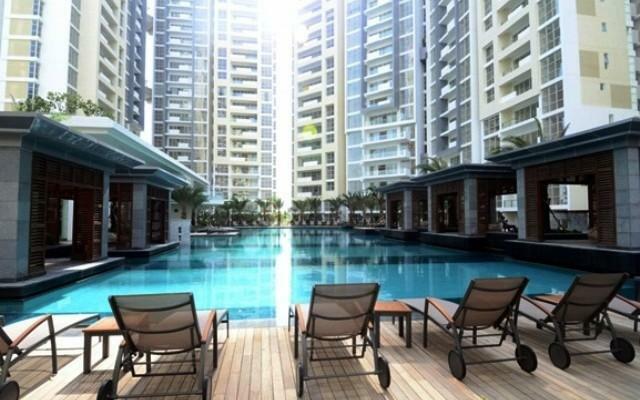 Don't wait any more, be fastest to get this nice apartment asap. 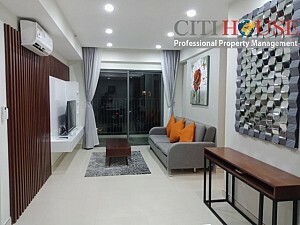 Please kindly contact us at: 0909 288 281 (Viber/Whatapps/Zalo) for checking apartments in Masteri Thao Dien at any time. - Our branch office is located in the center of Masteri Thao Dien. 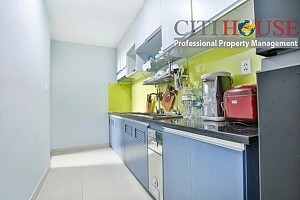 - You can come to check apartments in Masteri Thao Dien with us at any time and fastest. The reason why that you should choose Masteri Thao Dien? 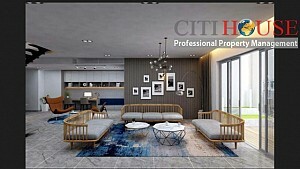 Located in the center of Thao Dien, District 2, in front of Ha Noi Highway, direct connection with Metro Station No. 7 - An Phu metro metro metro 1 Ben Thanh - Suoi Tien, Masteri Thao Dien level benefits from the explosion of infrastructure in the East of Ho Chi Minh City. 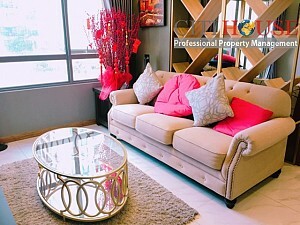 In the high-end apartment district 2, Master Thao Dien outstanding position thanks. 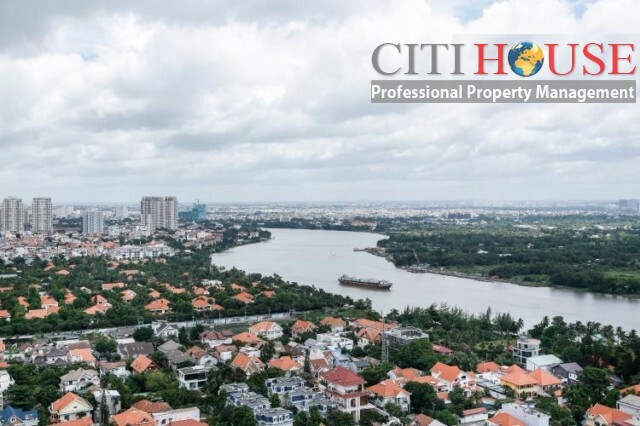 Located at the hot spot of infrastructure development - Ha Noi highway frontage, right at the foot of Saigon Bridge, not far from the center of District 1, it is easy to reach and connect with other districts. urban. This is very appropriate for my business and my husband, because we often move in many directions, in the city, then in District 9, Thu Duc or Binh Duong, Dong Nai. 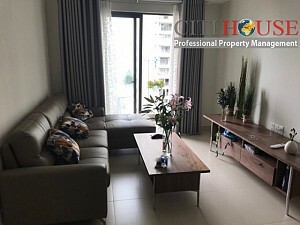 Moreover, because my children are all studying in District 1, if we live apartments in Masteri Thao Dien, we also relax every time we pick them up. 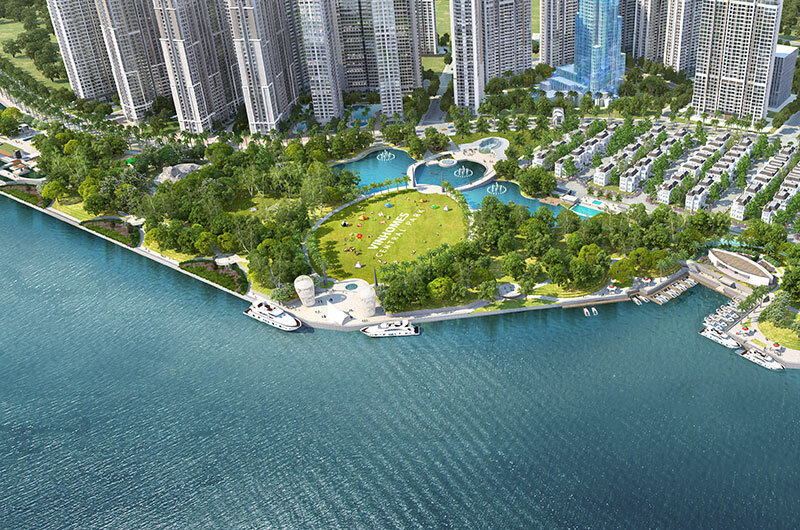 "Thao Dien" is "green grassland", so the main design ideas for the projects in the project are ecological. That explains why Masteri Thao Dien dedicates 60% of its green park space (6000m2) and harmonic lakes (3500m2) to create a unique natural experience amid the bustling urban heart. 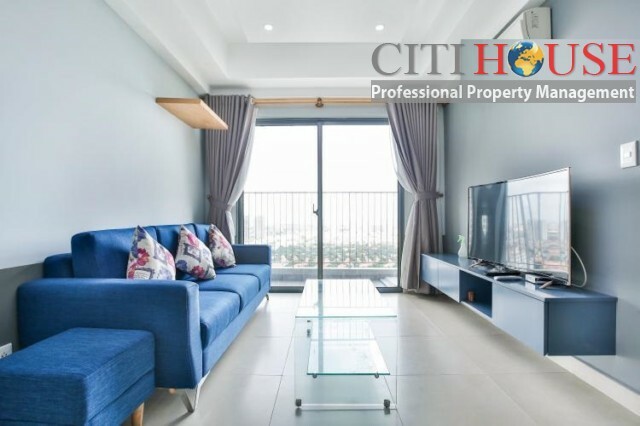 Besides, this high-end apartment in District 2 is fortunate to own preferential treatment from the Saigon River, bringing a quiet, clean space away from the noise of the city. The inner-city park is located in a beautifully designed and harmoniously designed shady, shade-balanced shade to relieve stressful tiredness after a tiring day of work. 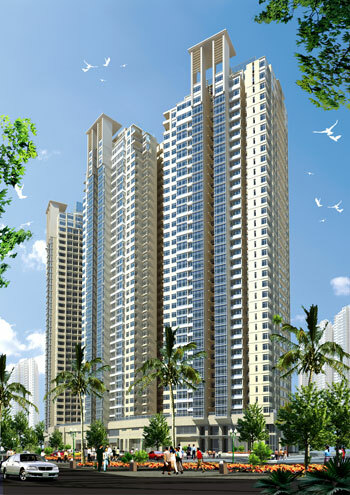 All apartments are designed in harmony with nature. This solution creates friendly living environment and interesting architectural images. 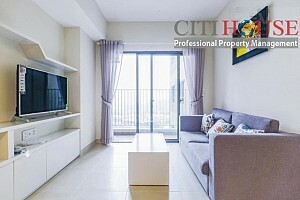 Smart design, harmonious with the nature of each Masteri apartment, The other advantage is the ability to connect. 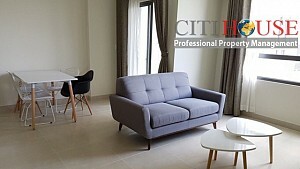 Whether a one bedroom, two bedroom, three bedroom or Penthouse apartment can be combined with adjacent units, create the desired area according to customer requirements. In particular, all function rooms in the apartment have at least one face in direct contact with light and wind, wide vision. 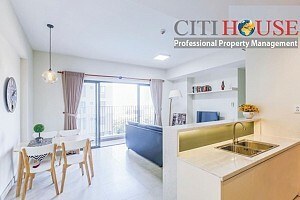 Architects choose north-south to welcome the wind, limit the direction of the sun in the afternoon to Masteri Thao Dien high-end apartment to satisfy the difficult customers. 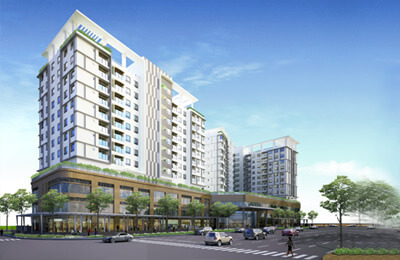 Masteri Thao Dien also introduces basic services in both material and spirit to the general trend of luxury condominiums such as Vincom Mega Mall international standard shopping mall; Parkson Cantavil; Big C supermarket; Metro 200m; American International School, England; Lotte cinema, An Phu.